Olivia is a talented Colourist who is unique in every way. Her bubbly personality allows our clients to feel at ease when having exciting new colour treatments. She excels in giving a forward thinking, innovative service in colour choice and her technical execution is second to none. 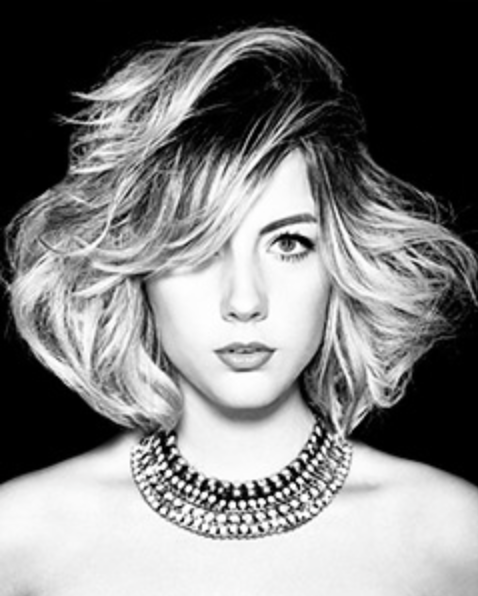 Since being apart of the Ashley Gamble team Olivia has become not only salon manager but Young Colourist of the Year. Two achievements that equally demonstrate Olivia’s potential and ability to grow in a environment that was made for such talent. We look forward to seeing what the future holds for her, one thing is for sure it wont be dull.